Halloween is coming up faster than you thought, isn't it? Do you ever feel like you're always running out of time? One fictional character who was known for running 'late for a very important date' was the White Rabbit from Wonderland! 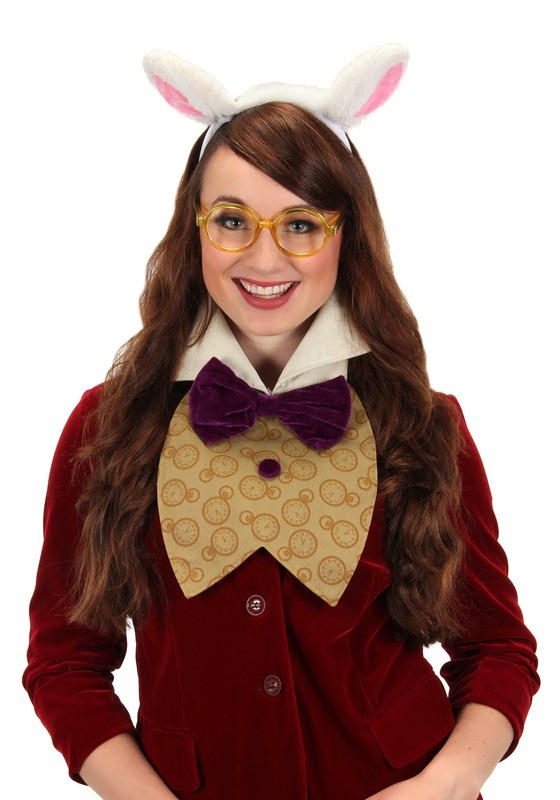 With this costume kit you can transform into the famous bunny and lead plenty of others down a rabbit-hole of imagination and into a wonderful night. 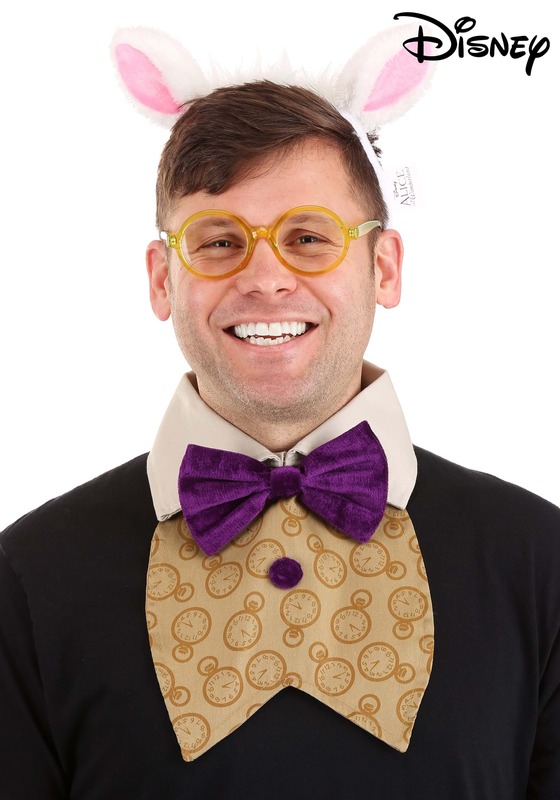 Once you add this White Rabbit Kit to the rest of your Wonderland themed costume you'll become the life of the party and no one will be worried about time running short! Hop all around the party dressed up as one of the most recognizable rabbits in all of history and look classier than half of the costume party. Besides being presumably late for just about everything, the White Rabbit was also known for his rather formal attire. So with this costume kit not only will you look like a rabbit, but like a rabbit with a sense of fashion. Any date of yours will be willing to wait around for you if you happen to be a little late!